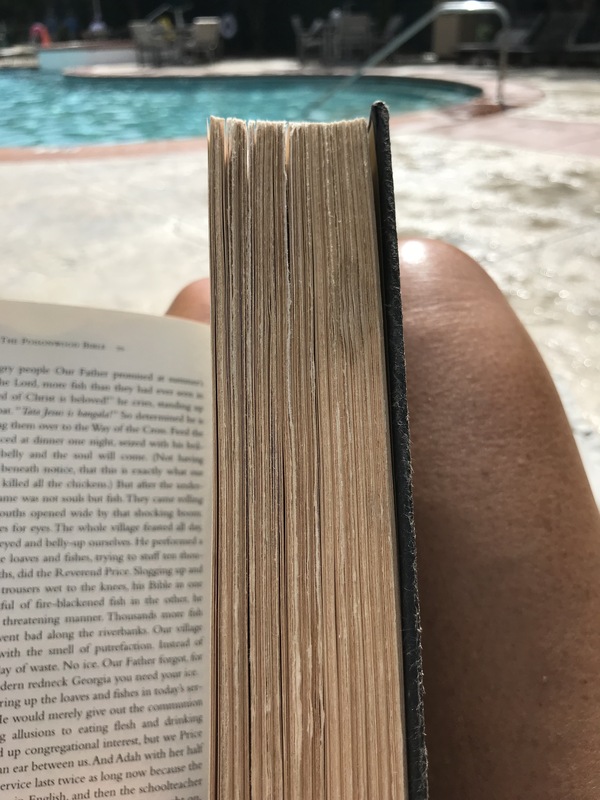 As the third quarter of the year comes to an end today, summer reading is officially over – sigh. 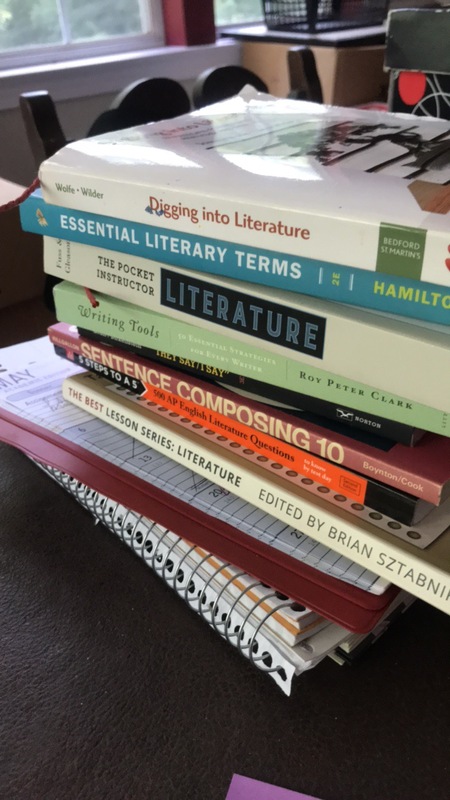 The start of a new school year always marks a slow down in my reading because I am just so busy getting the year going, and this year was no exception. I did manage two 800+ page books in July which was a lot even by my standards. My top pick for this quarter is Educated; trust me in that you’ll love this book. This book is an absolutely fascinating memoir, and I highly recommend it. 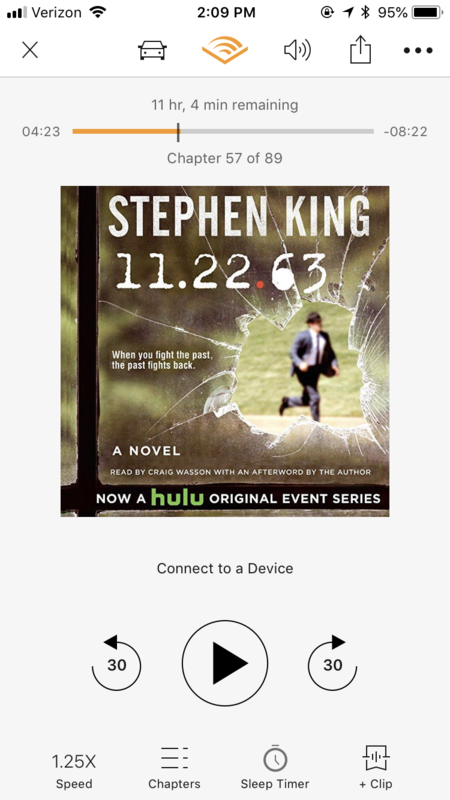 I listened to it on a road trip through Audible, and the narration was fantastic. Westover’s story is one of personal growth, finding oneself, and even survival. Even though it’s a memoir, the story reads like a novel. You will laugh, cry, and be amazed at the Westover’s story. Read or listen to this book! 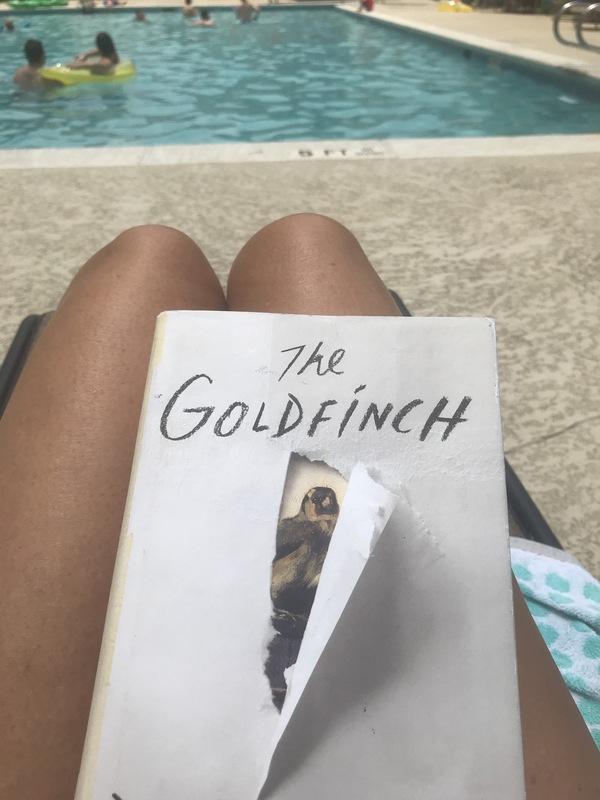 know this book is hit or miss with people, and I liked it but didn’t LOVE it. The story held my attention, and I immediately loved Theo and stayed connected to his character the whole time. The writing style was what I had the most trouble connecting to but remember I like it. The style just didn’t hold the literary punch and sophistication of some of the books I have read lately. Then again, it pushes 800 pages so more power to Tartt for writing a novel that long that I liked. The book was part Catcher in the Rye, part the Outsiders, and part Oceans 11. I think my next Tartt novel will be The Secret History; my sources say this is her best novel. WOW – I finally finished! 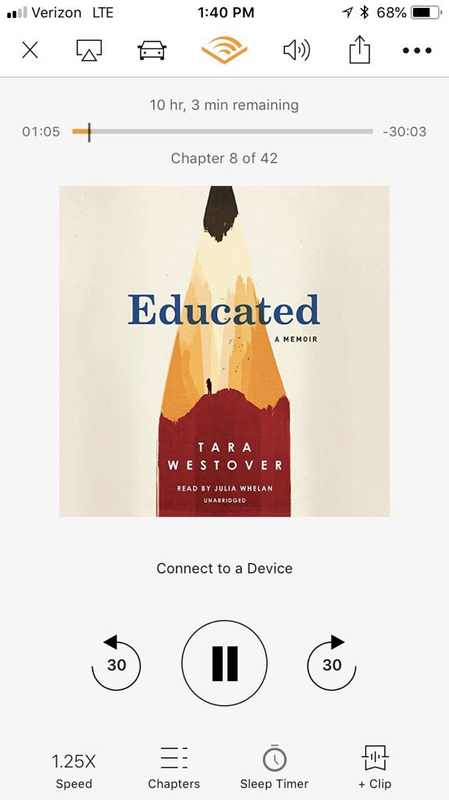 I have been listening to this through Audible (which was a great reading) since May as I walked the dog and went to the gym, so it took a while to finish. I really enjoyed the story, and of course loved that the main character is a high school English teacher. The story is incredibly believable even though it involved time travel. I think if I had read the book as opposed to listening (which would have enabled me to finish it more quickly), I would have given this 5 stars. If you’re not a Stephen King fan, give this a try as it departs from his normal writing. 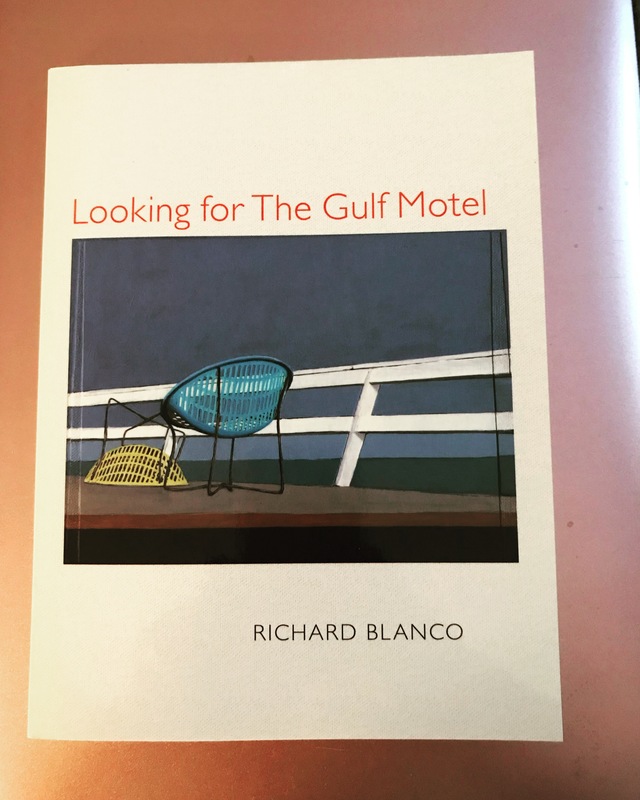 I had the privilege of hearing Blanco speak at the AP reading this year and started this book before I went in order to be more familiar with his work. 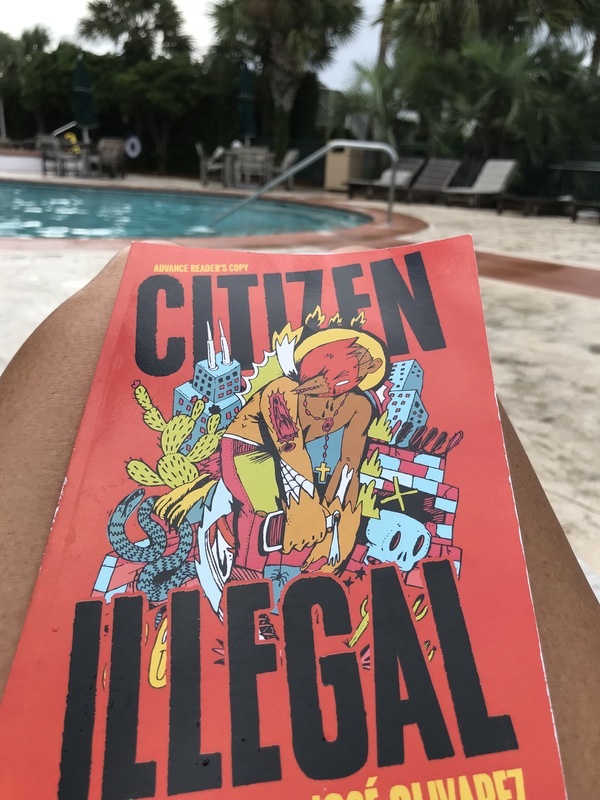 These poems reflect his life growing up reflecting fondly on family, his struggle to figure out his identity as a Cuban American as well as his own sexuality, and the calming water. These are truly beautifully written poems. The reality about reality pedagogy and urban education in this book is the advice in this book applies to far more than the urban classroom. Good teaching practices are good teaching practices regardless of where one teaches. I did, however, learn a lot about urban education and urban culture. I recommend this book to all teachers; it’s that good! 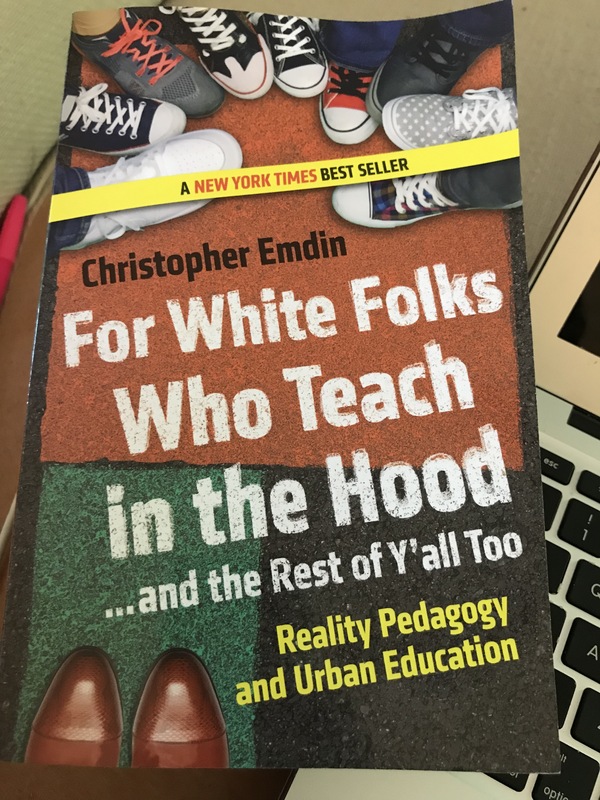 And I just found out that Chris Emdin will be speaking at the National Council of Teachers of English Conference this fall, and I am so excited to hear him in person! I rarely count rereads in my yearly reading because I skim a lot when I reread. This book, however, was a true word-by-word reread this year. I had not truly read The Poisonwood Bible in a few years but wanted to be on my A game going into my new school (to make up for my C game when I’ll be barely hanging on come April). I love this book more and more every time I read it. The characters and themes are so thought provoking and always leave me with questions. And for my students who read the book, they enjoyed it as well. I am anxiously awaiting Kingsolver’s new novel coming out this month. 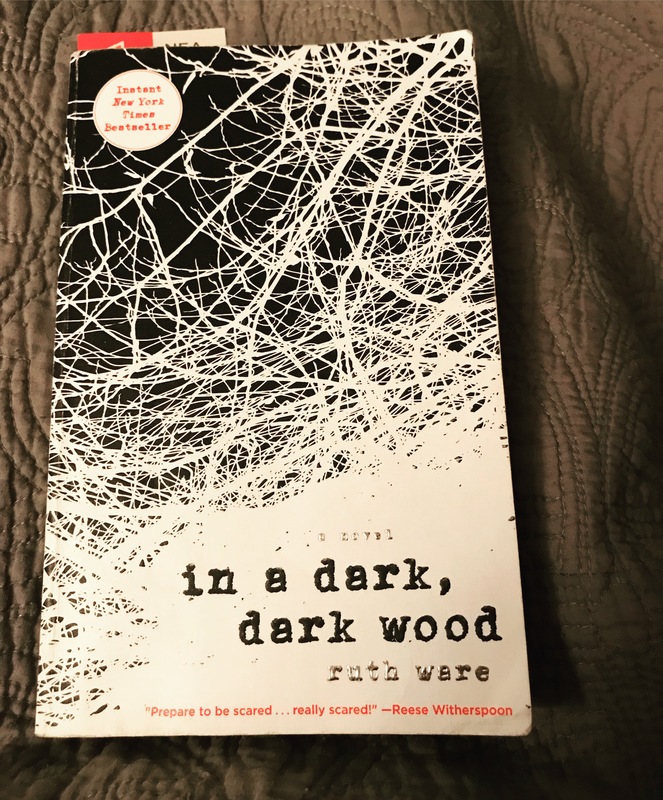 This was my first Ruth Ware book but definitely not the last. A student recommended it, and as always, I read student recs. I love this type of story, and it was the perfect end-of-the-summer read. Suspenseful, easy to read, and short chapters make for a relaxing read. Next on the list: The Woman in Cabin 10. First, thanks to Jose Olivarez for sending me an advanced copy of his first collection and offering to Skype with my class. This book is everything poetry should be: it is passionate, pushes the boundaries in both content and style, and gives the reader a glimpse into the poet’s heart and soul. Reflecting on his life as the son of Mexican immigrants, Olivarez shows the struggle of the two cultures where he often feels caught in the middle. This work is raw, emotional, and honest. This book is exactly as claims – exceedingly honest and slightly unprofessional. 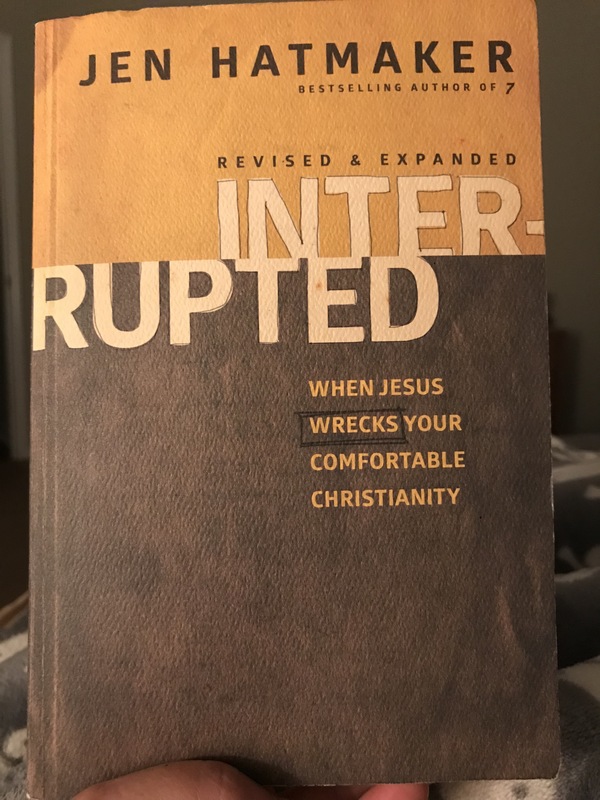 I was on the fence for a while about this book – the language seemed unnecessary, unprofessional, yet true and the honesty was just too honest at times. Once I got to Spring though (the book is organized by seasons), I saw the exceedingly honest and slightly unprofessional narrative as a plus. Some of Rademacher’s confessions gave me the courage to be transparent in my advisement class this week while we were talking about making mistakes which in turn gave my students courage to share. 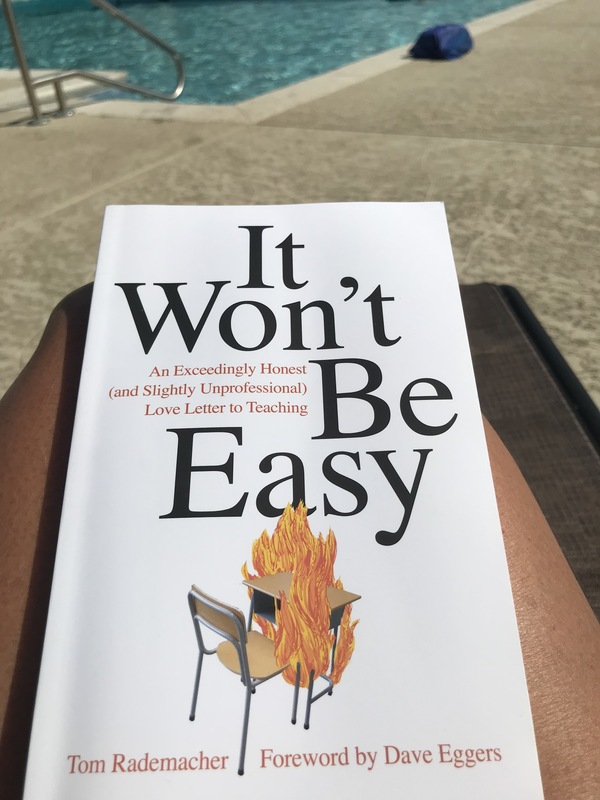 The bottom line – teaching is hard, and if you need a book that makes you laugh and cry and you don’t mind the truth (not the perceived truth about teaching) and an unprofessional approach, you’ll enjoy this book. 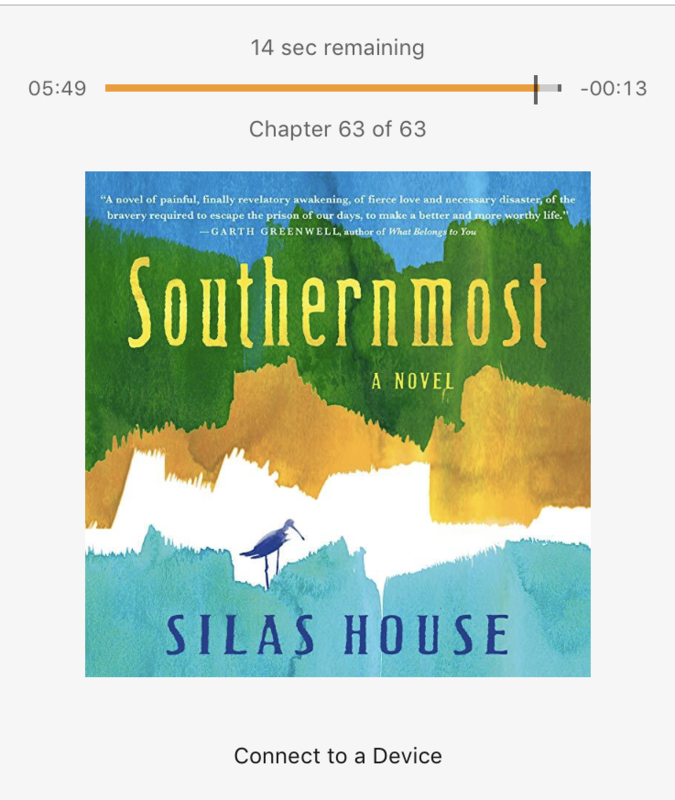 This book has everything that I love in novels – complex characters, thematic depth, short chapters, and it’s SOUTHERN. I’m not sure I would have discovered this on my own but thanks to an online book club that I’m a part of I found it and fell in love. This is a story of beliefs and relationships and the struggle between being right or being loving. While it not be for all of my followers, I loved this novel! Fantasy is not my genre. Having said that, this book is rooted enough in realism to keep me engaged and reading further. 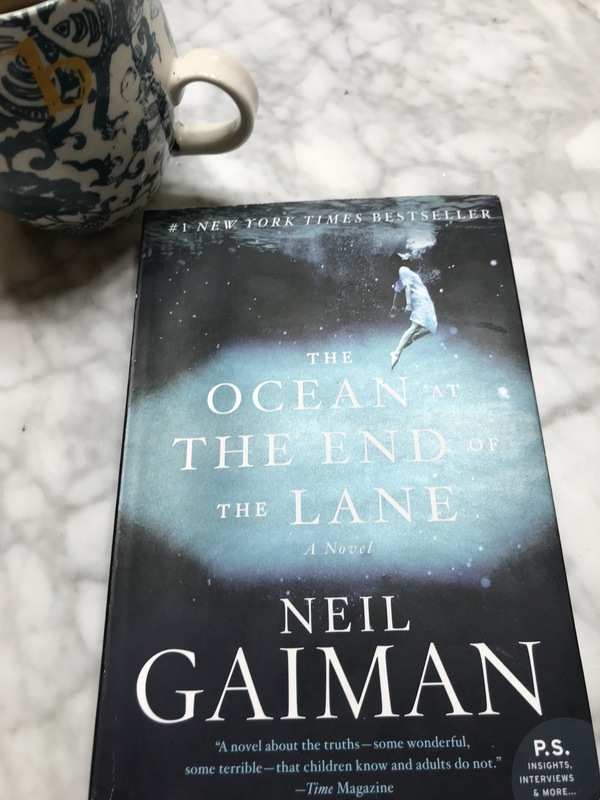 Believe it or not, this is my first Neil Gaiman book, and I plan to read American Gods next. I thought this story was beautifully written and took on good vs. evil head on but in an approachable manner. Here’s the thing – I wanted to like this book because everyone was raving about it, but I just didn’t enjoy most of it. The beginning is slow – boring I would go so far to say – and I had to really push through that. 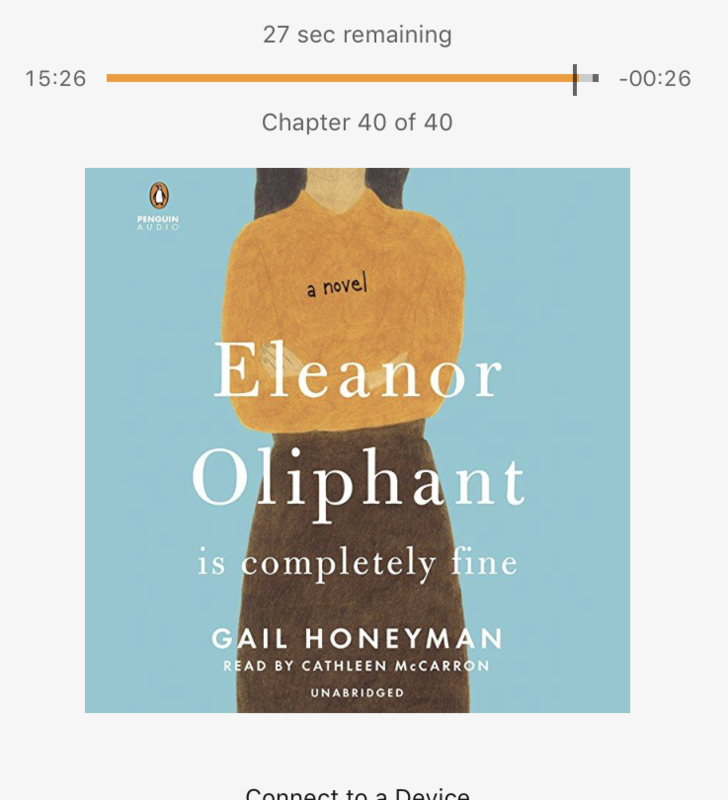 I didn’t really want to keep reading (listening) until I was a good 2/3 finished. The end did redeem the book a little for me. It’s not the worst book I’ve ever read but certainly not the best. I had high expectations for this book, and it met all of them. First Kelly Gallagher and Penny Kittle – how could it not be great? What I love is they each detail demographics of their schools and classes and lay out unit plans, yearly curriculum, and daily tasks for both. They honestly discuss structuring classes, reading and writing instruction, and grading. I have so many pages earmarked for future lessons and know this is a book I’ll return to often. And of course, I caught up on the New Yorker, did some planning, and started once again reading student essays which all contribute to my reading life. I’m well on track to meet my goal of 52 books this year and have some great novels on my To Be Read list for the last quarter of 2018. As always, I would love to know what you’re reading and what I should add to my list. Or connect with me on GoodReads so I can keep up with what you’re reading.